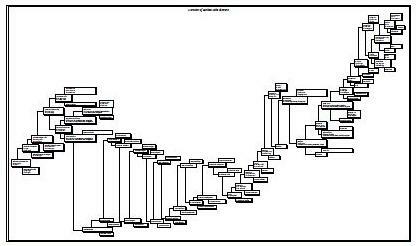 Ancestry of Michael John Skoworn, Jr.
Genealogy of Michael John Skoworn, Jr. 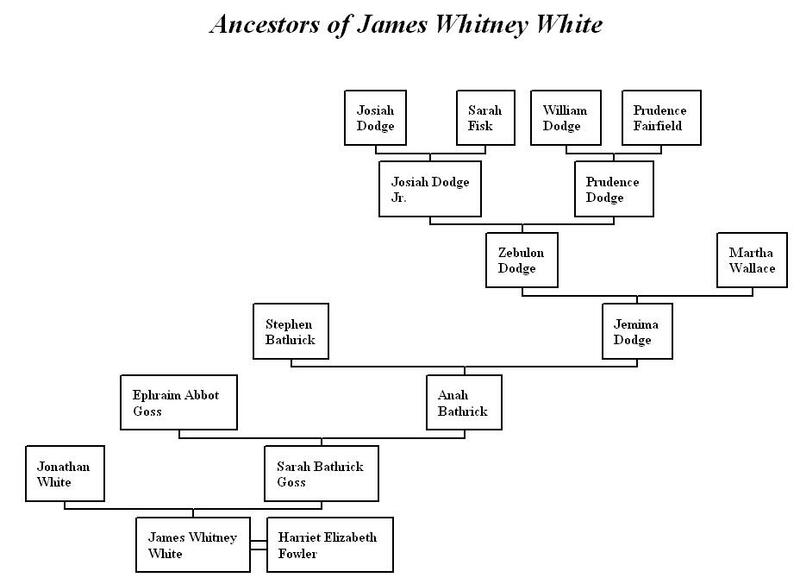 The Royal lineage leads from J. W. White's mother -- Sarah Bathrick Goss White to the gateway ancestor Rev. William Skepper. Rev. Skepper was born in England and died in Boston Massachusetts in 1650. Although James Whitney White was not born in Hanover, Illinois, he lived and died there. The cemetery is full of Michael John Skoworn's family and ancestors. Comprehensive Ancestor Chart of Michael John Skoworn, Jr. Note: William White (7 January 1750 - 10 March 1837) turned out at the Lexington Alarm 19 April 1775. He was in the army at Cambridge, Massachusetts in 1775. He served in New York from December 5, 1776 to March 15, 1777. He was at the battle of Saratoga September 28, 1777 and returned October 25, 1777. Ephriam Abbott Goss (7 April 1767 - 18 November 1840) enlisted in the army at age 15 for three years. He was born in Amherst, New Hampshire, where he died. His wife lived to be 105 years old and was a pensioner until 1875. Submitted by Michael John Skowworn, Jr.